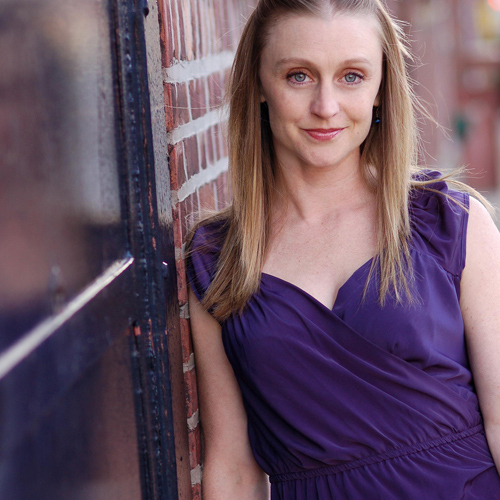 Carrie Plew received her BFA in choreography and dance performance from UNCGreensboro. She also trained at Western Australian Academy of Performing Arts in Perth, Western Australia. As a choreographer, Carrie especially enjoys the challenges of site specific work and has created and performed installation dances for several NYC organizations- No Longer Empty, Flowers Art Gallery, Dance New Amsterdam and FIGMENT NYC. She is the founder of Danceploration Expedition, a panoramic, improvisational, traveling, movement experience in which the participants become the performers in a dance safari. NC Dance credits include: John Gamble Dance Theater, Jan Van Dyke Dance Group, Horn in the West, X Factor and Centennial Station Dinner Theater. NY Dance credits include: Maverick Dance Experience, INSPIRIT (Rehearsal Director and Company member), Malleable Dance Theater and Sydnie L Mosley Dances. Carrie joined the BTC family when she choreographed The Wiz and is thrilled to continue on as part of the year round faculty. Carrie is a licensed massage therapist and trained doula. However, her favorite job so far is being Mommy to her sweet son.